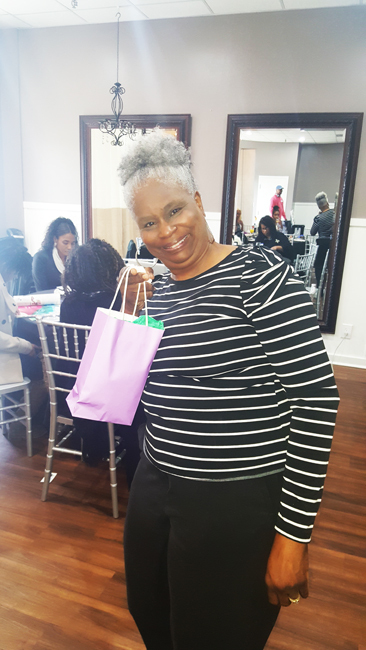 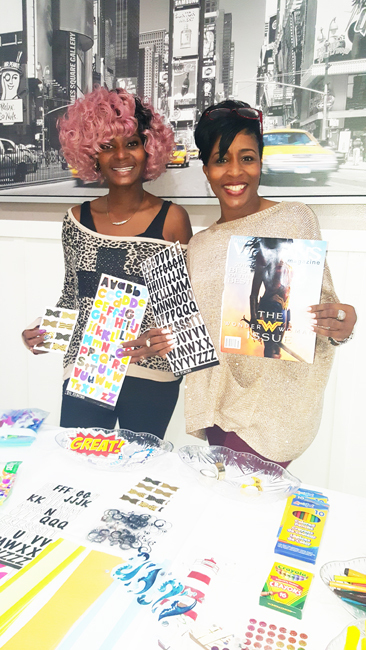 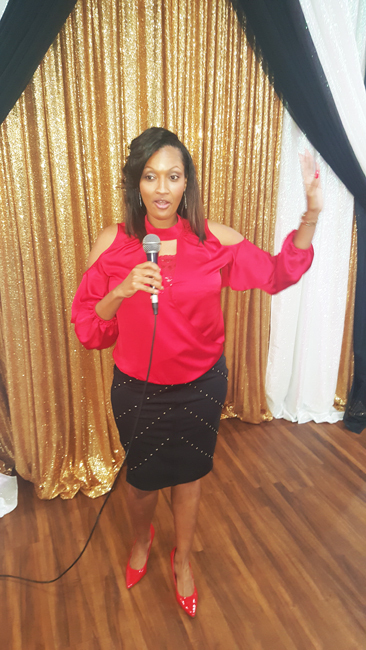 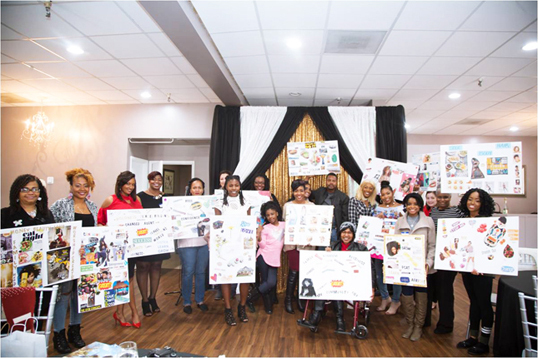 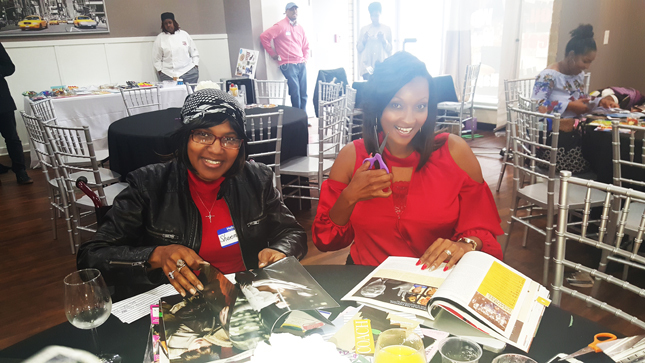 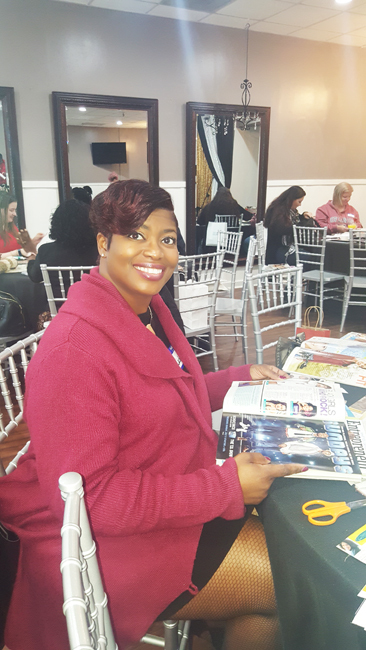 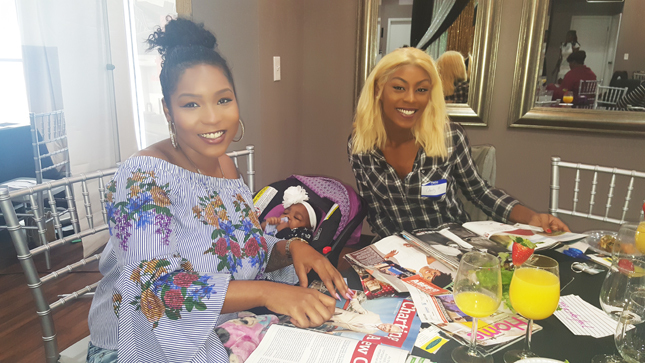 For the second year author, speaker, and business consultant Angela Mealer hosted Jacksonville’s Best Vision Board Party. 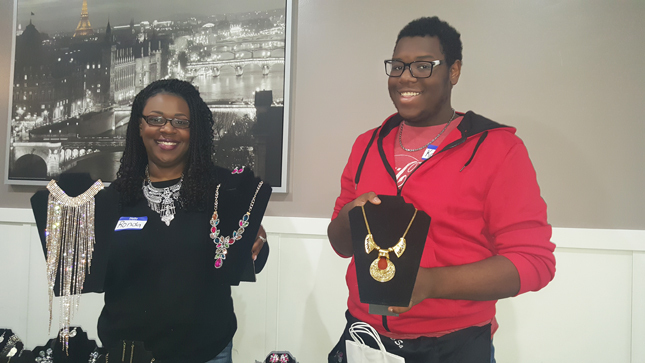 The event was held on Saturday, December 30th at the Rhythm Factory Music and Dance Studio located in the Regency Square Mall. 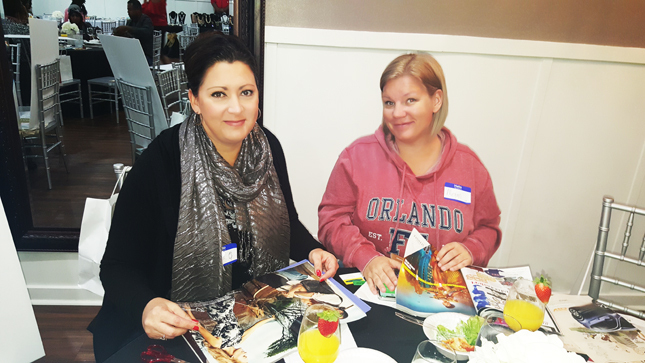 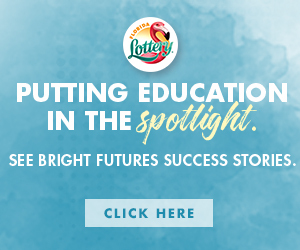 This event is designed to “engage and inspire residents of Jacksonville to dream bigger, set intentional goals, and be deliberate about being all they can be in the upcoming year and beyond,” according to Mealer.